Peaches are my favorite summer fruit. 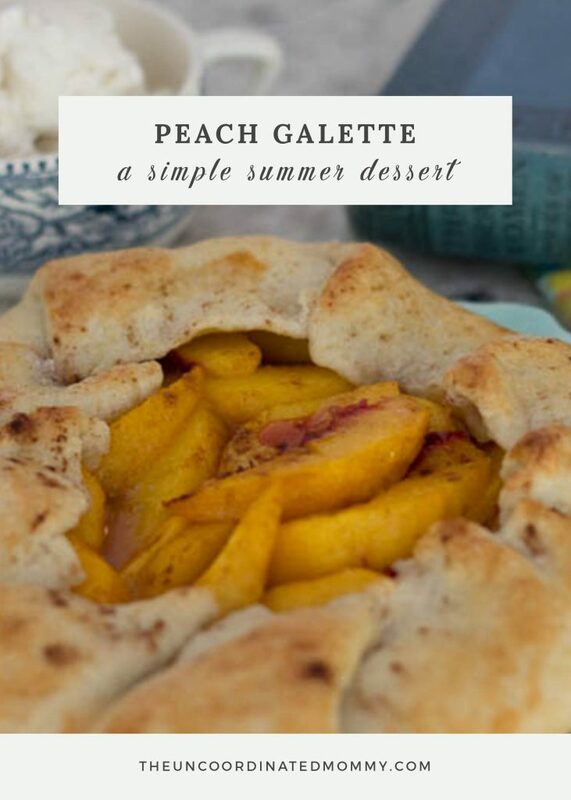 This super simple peach galette recipe has been my favorite dessert to make this summer! It is so easy to make and I found that I could even make it on a week night. It felt so fancy, yet it was so simple. And if you are wondering what in the world a galette is, make sure to scroll all the way to the bottom. 🙂 But enough of this chit chat, let’s get to the recipe! Step 1: Make The Pastry Dough! I prefer to use my food processor to do this but you could use your hands or a pastry cutter. It’s very important that you don’t over work the dough or you will end up with a tough crust. It’s also VERY important that you freeze your butter. The colder the better! Mix together 1 1/2 cups flour, 3 Tbsp Sugar, and 1/4 Tsp Salt and 1/2 cup frozen butter. Take a measuring cup with ice water and pour out 1/4 cup water and add to the mixture until a dough forms. Wrap in cling wrap and refrigerate for at least 15 minutes. I have found that I can easily make this pastry dough while dinner is in the oven. Or even earlier in the day if I remember. Roll out the dough and pour peach mixture in the center. Fold dough edges over about 2 inches all of the way around, leaving the center open. Beat together one egg and about a teaspoon of water. 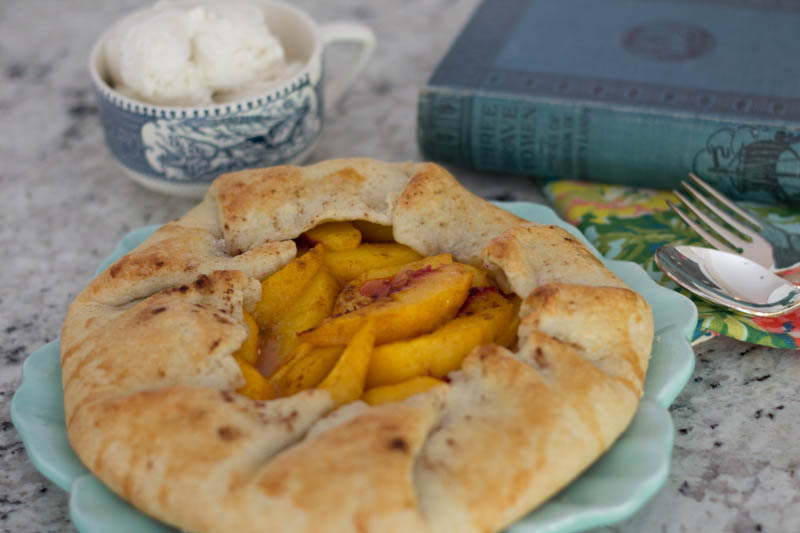 Brush egg mixture on the overlapping dough around the peach galette. 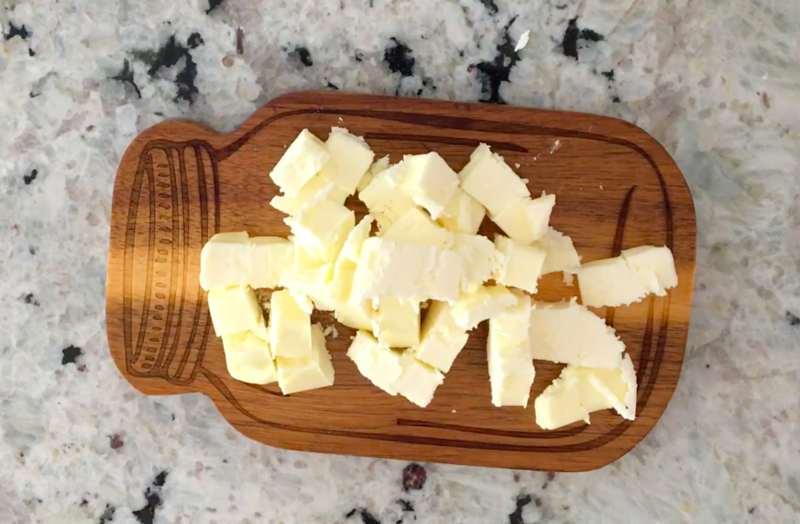 Place a stick of butter in the freezer and fill a measuring cup with water and ice. Mix flour, sugar, salt, and butter in a food processor. Add ice water while pulsing until the dough resembles sand. When pressed together it will form a dough. Wrap with cling wrap and refrigerate at least 15 minutes. 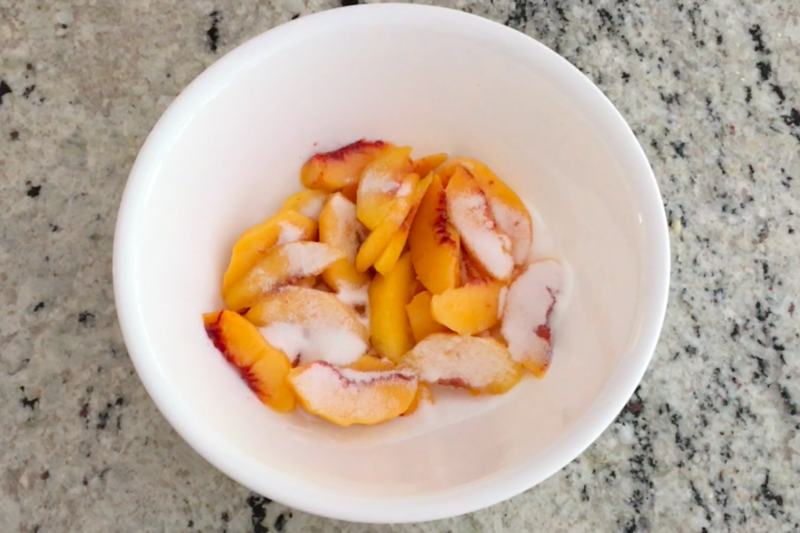 Mix peaches with sugar and vanilla. Roll out dough into a circle. Pour peach mixture into the center leaving about a 2 inch border. 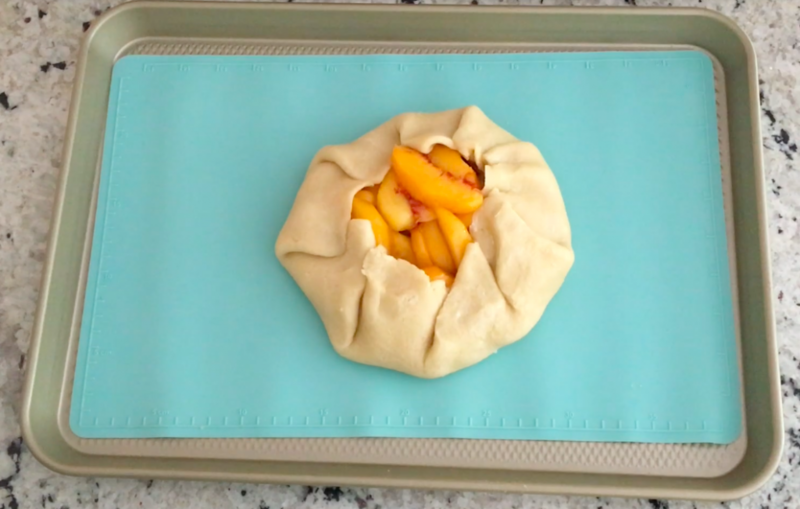 Fold in dough on top of peaches and pinch to secure. Beat egg and water. Brush mixture onto dough. Bake at 400° for 20 - 25 minutes. Sprinkle cinnamon and sugar over the galette after applying the egg wash. Ripe peaches are best, but if you feel like your peaches aren't ripe enough you could spread some strawberry jam onto the dough before adding the peach mixture if you feel like you need a boost of flavor. Roll your dough out on parchment paper so that it's easier to transfer the prepare galette to a baking pan. This is the perfect recipe to get creative with. Follow the dough part of the recipe closely. But the filling? You can go crazy! Put whatever you want in there. In a few months when it’s apple season you can bet that I will be making some Apple Galettes and I can’t wait to make some savory galettes when fall arrives!! Make sure you are following me on Instagram and signed up for the What’s For Dinner newsletter so you can be notified when I share more recipes like this one. 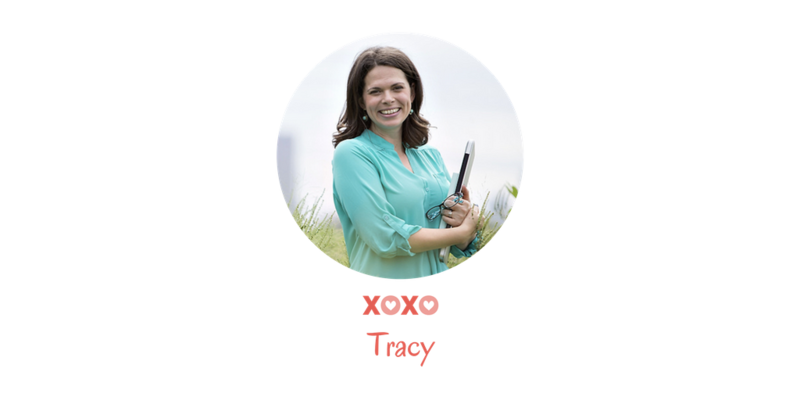 Every Monday I share 5 simple recipes to help you get food on the table! If you start off every week wondering what on earth you are going to make for dinner, then this newsletter is exactly what you need. I hope you guys enjoy this recipe and please let me know if you have any questions. You can shoot me an email or comment below! ❮ ❮ Need a Paper Planner? 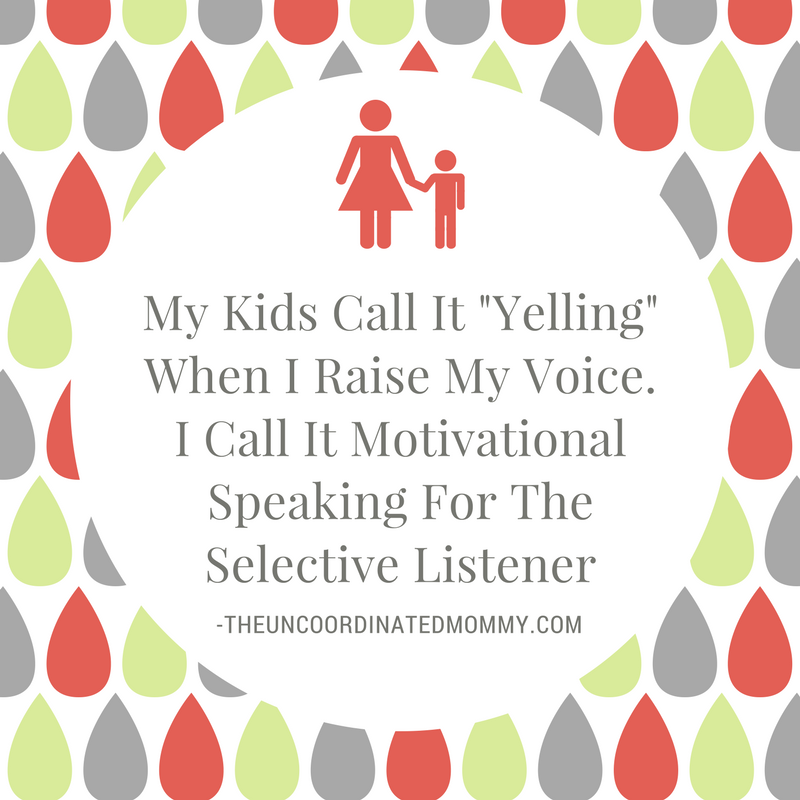 You’ll Love These!